We were in Chicago… We had to do it. It would be a cardinal sin to be in the city and NOT have Chicago style pizza. So we did it. We even did it the lazy way… we ordered it in to our room. 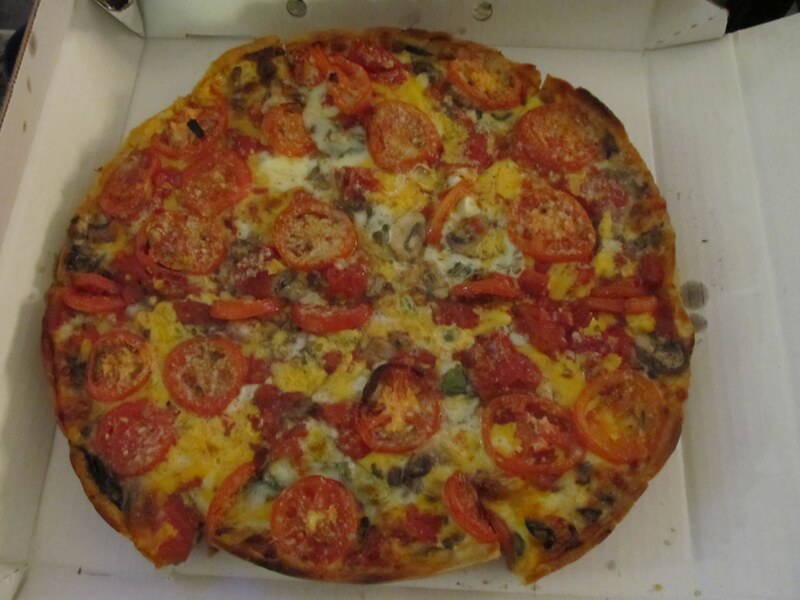 We were wiped out, and I was borderline even upright, so we called the very Life-long Chicago draw of a voice on the other side of the line and ordered the “LOU” (tomato, spinach, 4 cheese, sausage, and mushroom) and a deep dish traditional cheese, mushroom, and pepperoni. I ordered small ones because I knew how filling these were. The kids thought I was nuts. We kill off 2 large’s easy at home. 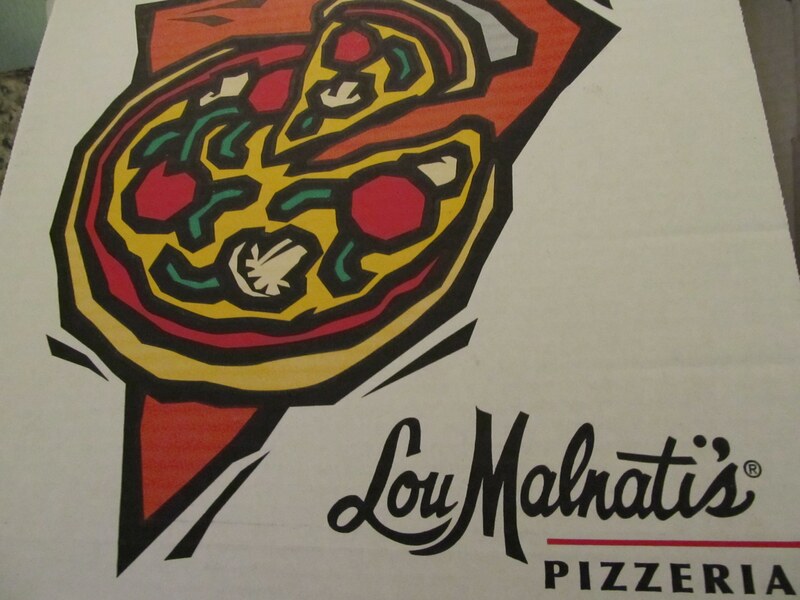 So thank’s Lou – for the wonderful night of laying in bed, eating pizzas, and giving my kids a taste of their family’s favorite thing to wish, salivate, and brag over. Now they can join in the longings for a good ole Chicago style pizza! whoah this blog is great i love reading your articles. Keep up the good work!